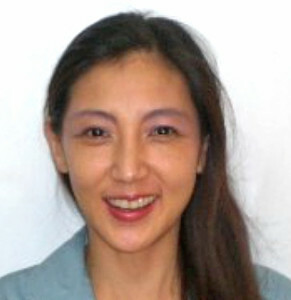 Tomoko has 26 years of professional experience in health care. Her specialization includes community health, maternal and child health, public health research, human resource development for health workforce, health policy and project management. She worked with government and non-government organizations on various health projects in developing countries such as Mexico, Indonesia, Solomon Islands, and Angola. Tomoko earned her Master of Public Health (MPH) major in Global Health from the School of Public Health, Boston University. She completed her Bachelor of Nursing Science in Japan and is a licensed Registered Nurse (RN) and Public Health Nurse (PHN) in her native country. Tomoko speaks Japanese, English, Spanish, Indonesian, and Bislama.